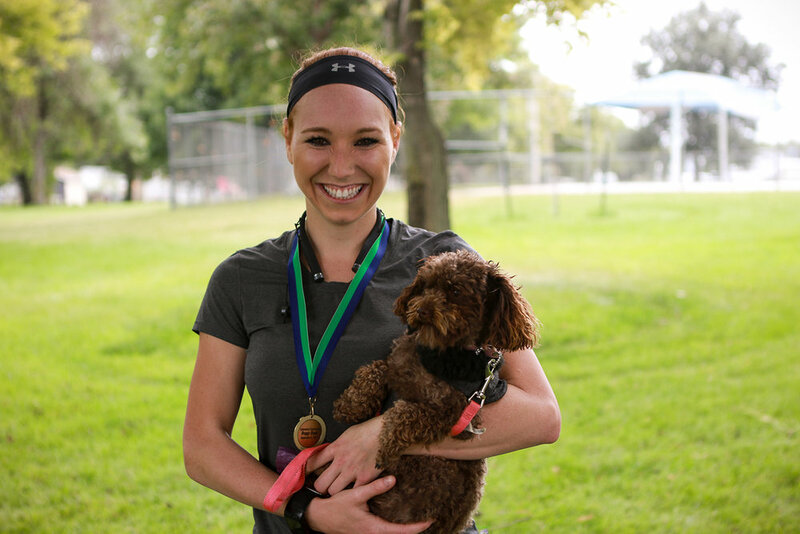 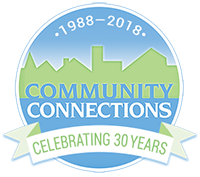 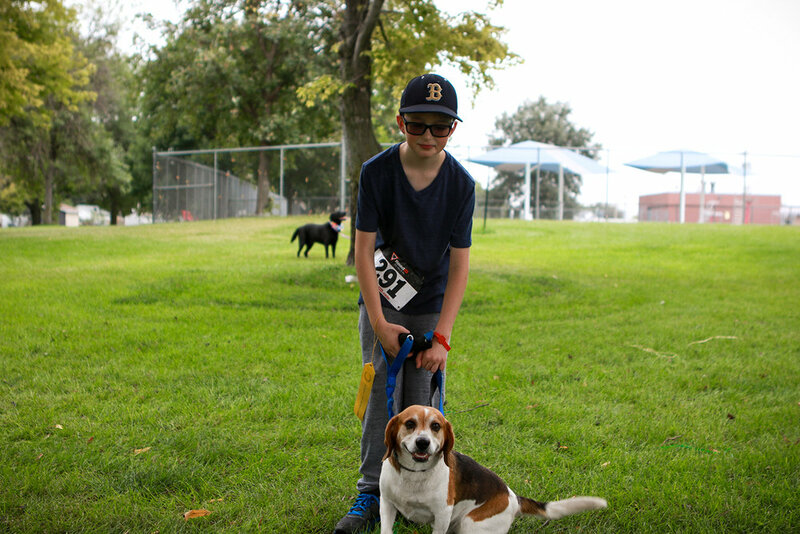 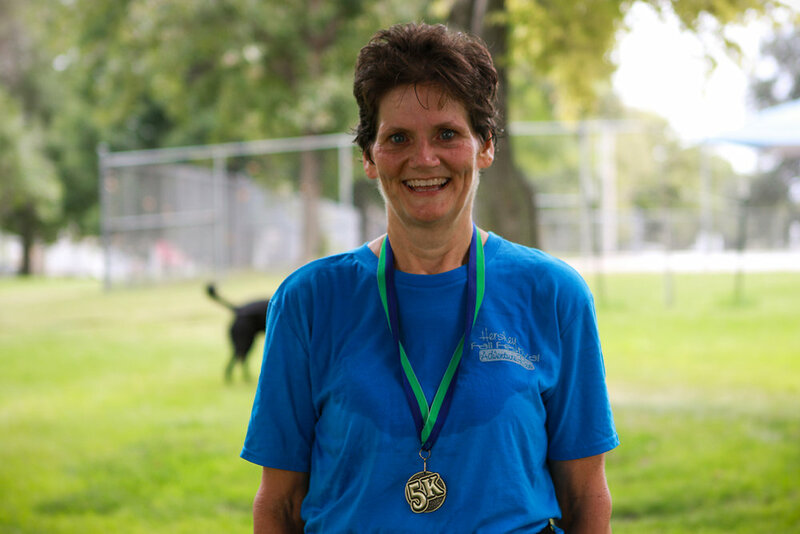 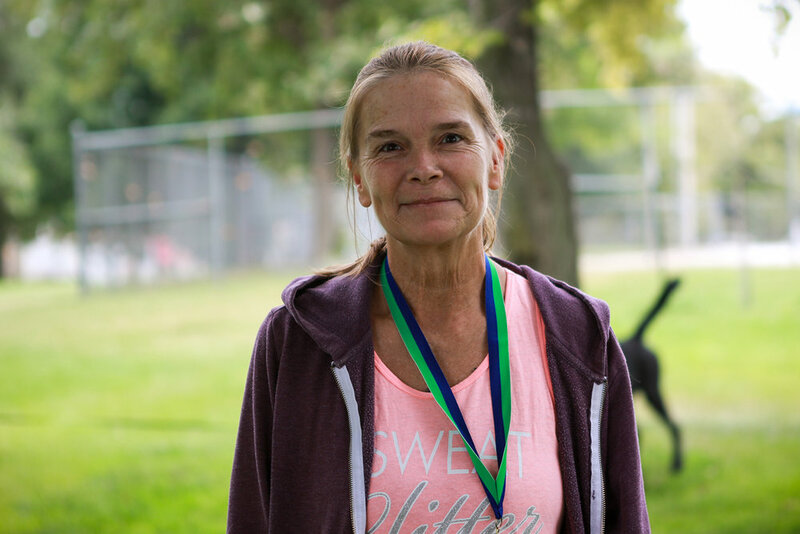 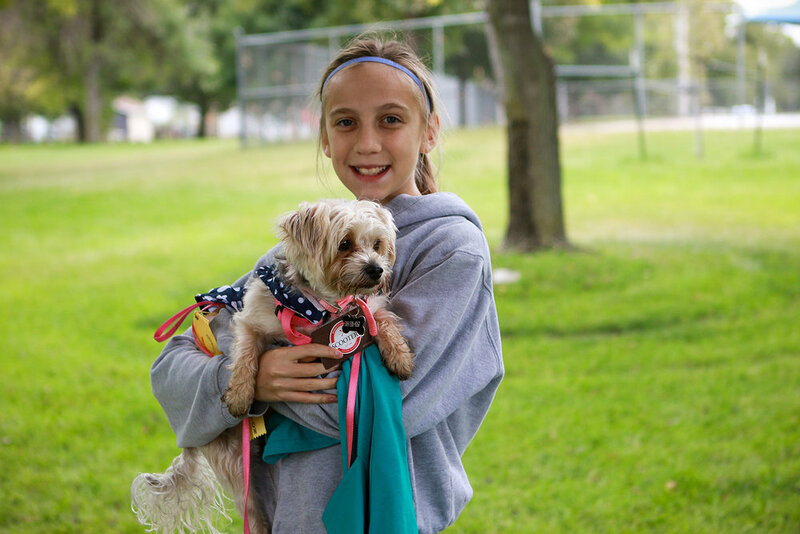 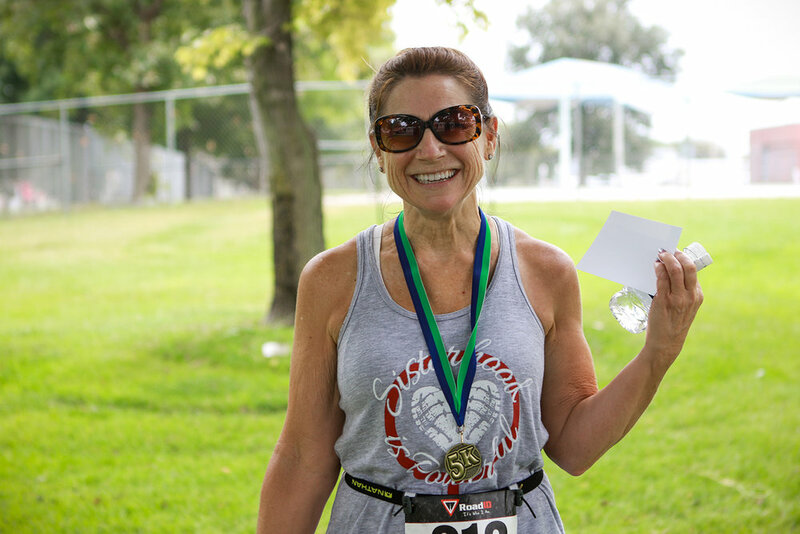 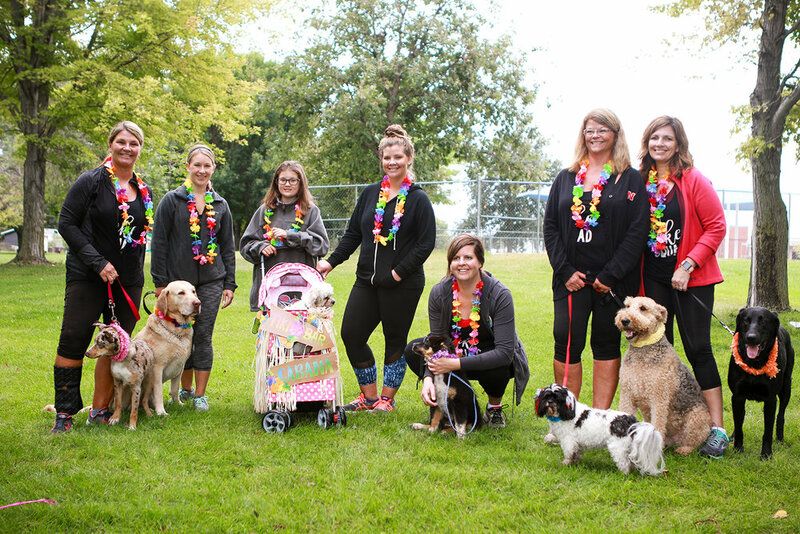 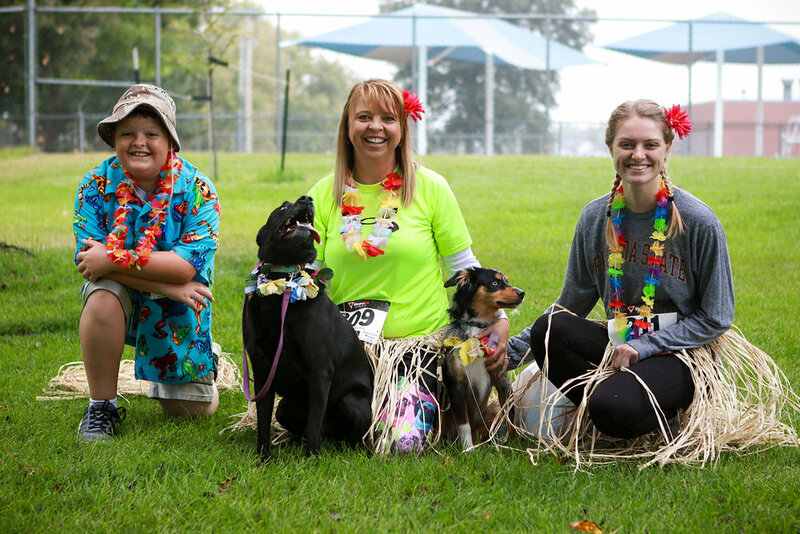 The 2018 Doggy Dash was a great "tail" of success for Community Connections. 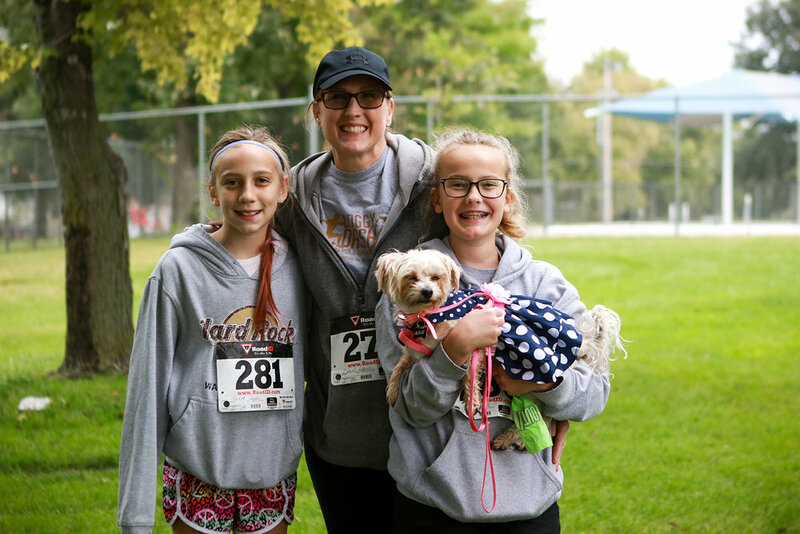 The event ultimately raised more than $5,000, including substantial support from Adams Bank & Trust and Westfield Small Animal Clinic. 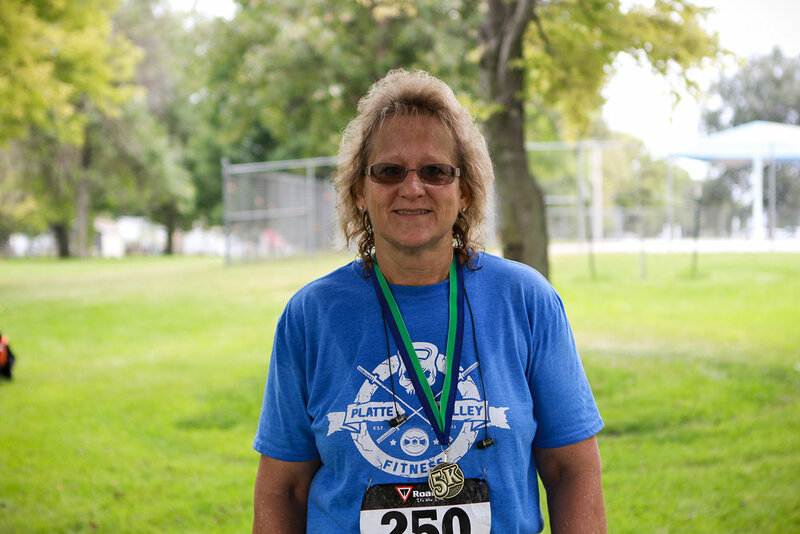 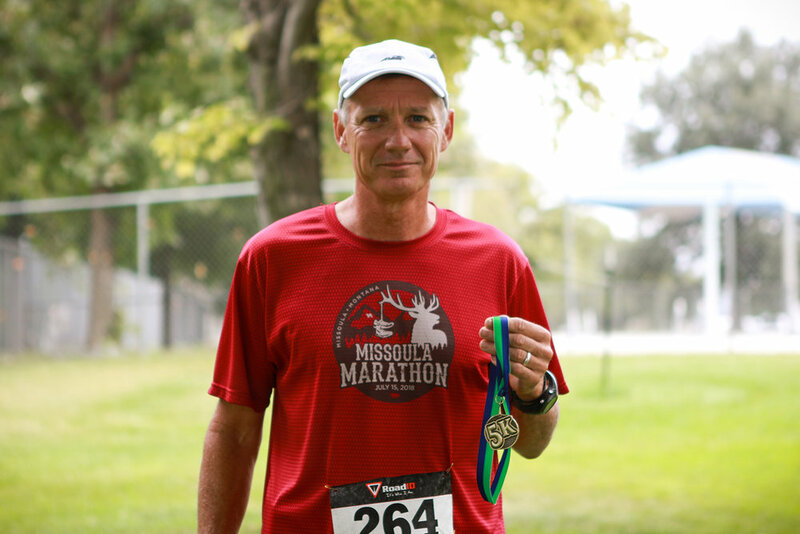 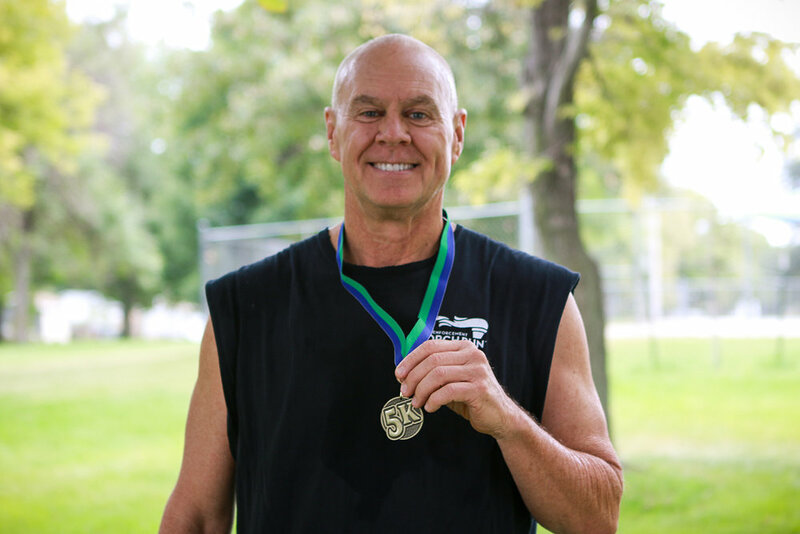 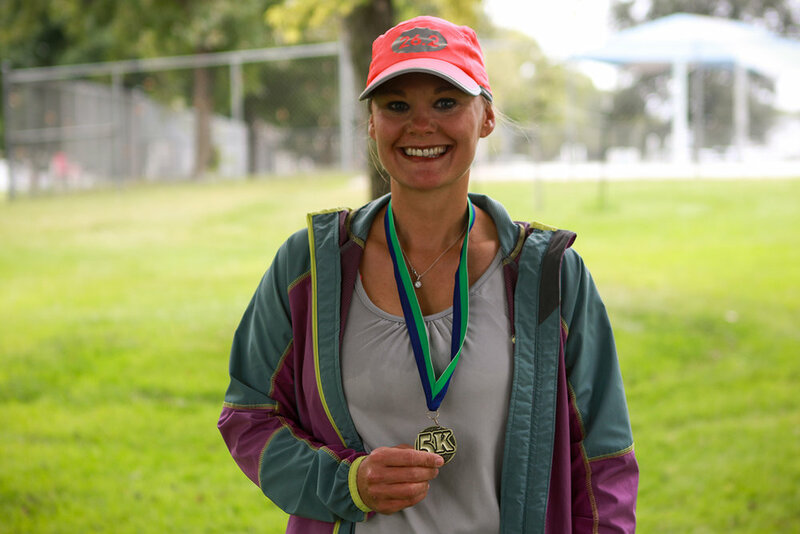 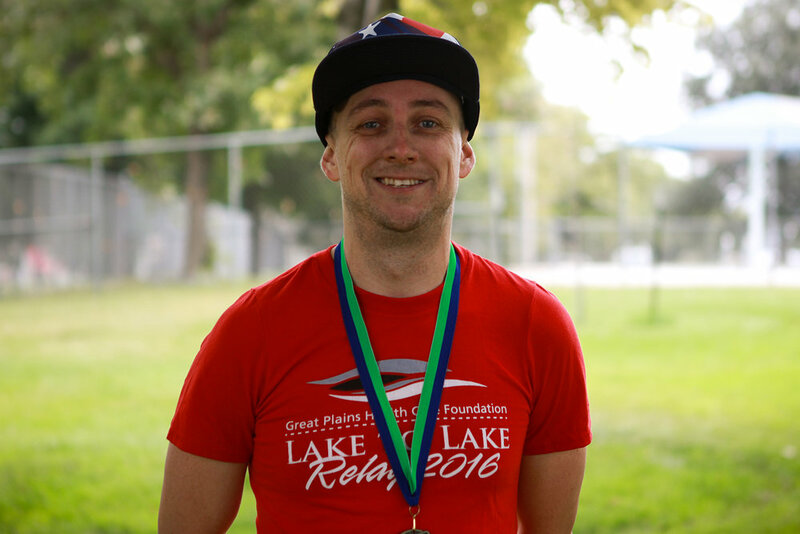 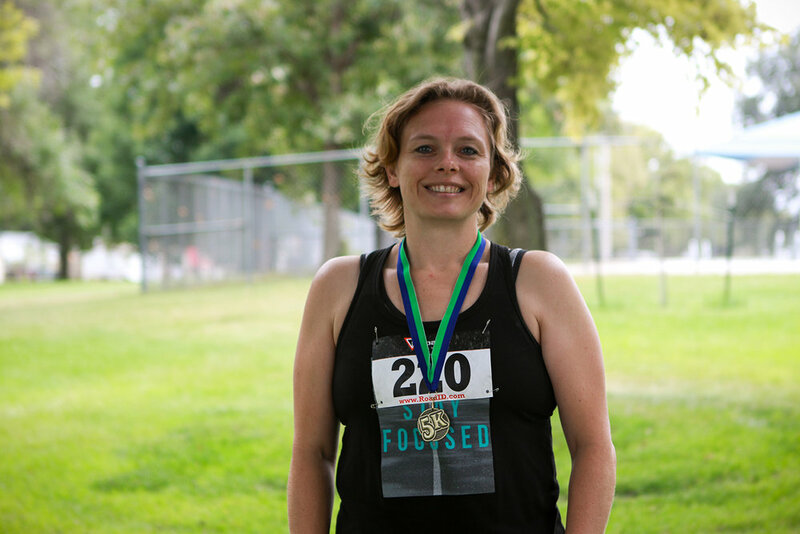 This annual 5K race and family mile is part of the Platte River Fitness Series. 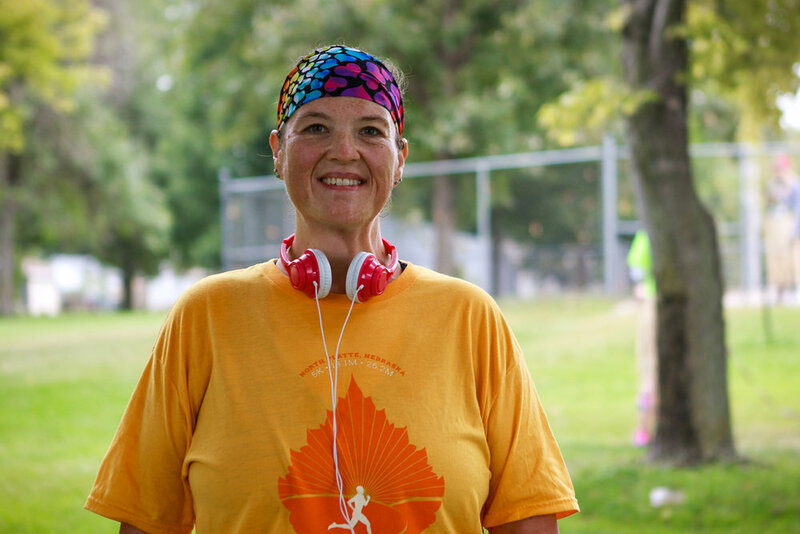 Kamie Stephen was on hand to document the event — check out some of her photos below. 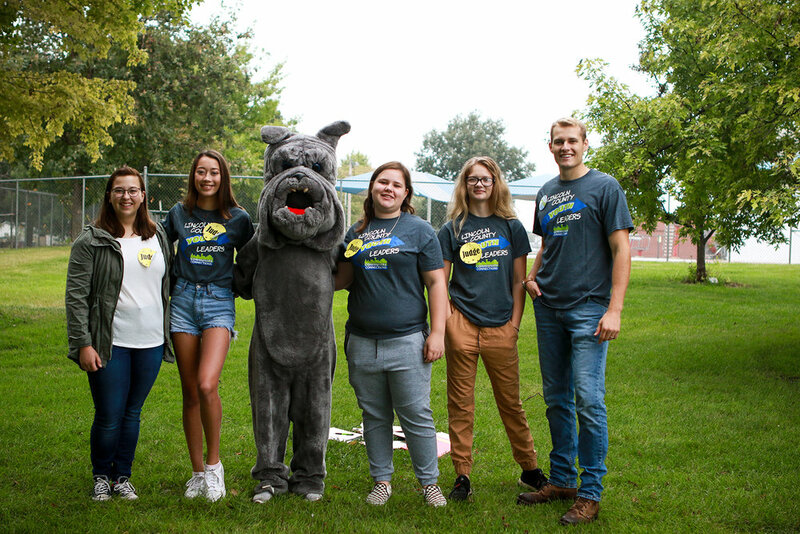 Thanks, Kamie!